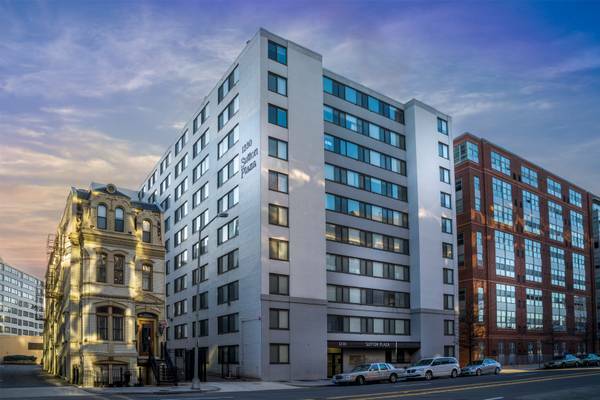 “$1795 Renovated Logan Circle Studio ALL utilities included! W/D in-unit! OPEN HOUSE SATURDAY JUNE 17TH FROM 1pm-4pm! We are open Monday-Friday from 8:30 am-5:00 pm. Walk-ins are always welcome! 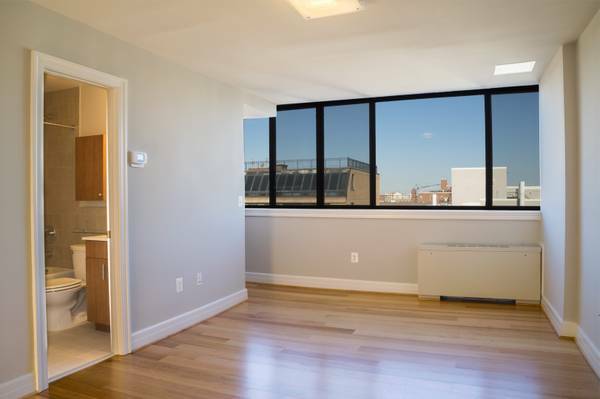 Available August 1st: Luxury studio apartment, $1795/month all utilities included. Renovated kitchen with dishwasher and granite. W/D in unit and wood flooring. Parking available at an extra cost.